Ask your healthcare provider to recommend suitable acne treatments. For mild cases, hot compresses, topical face washes and skin exfoliants might be sufficient. 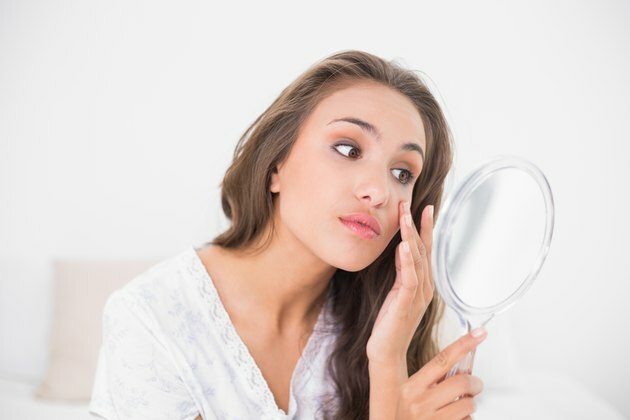 For more severe cases, special medication creams or solutions might be necessary, such as those that contain salicylic acid or benzoyl peroxide. For the worst cases, prescription topical and oral medications might be necessary.